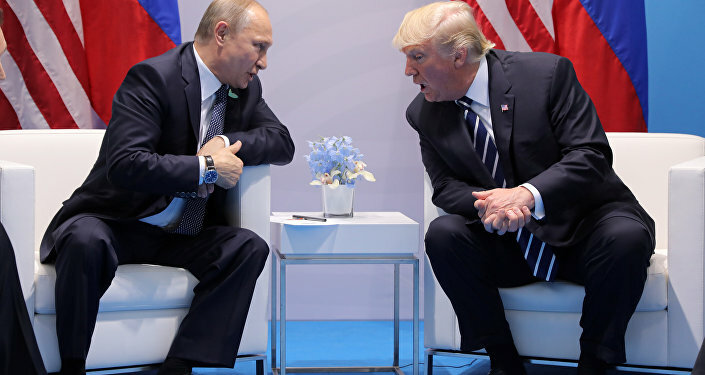 WASHINGTON (Sputnik) - US President Donald Trump hopes his upcoming meeting with Russian President Vladimir Putin in July will help reduce bilateral tensions and bring more security around the world, White House Deputy Press Secretary Lindsay Walters said in a statement. "The president is pursuing this meeting in the interest of national security and to determine whether Russia is willing to make progress in our relationship," Walters said on Thursday. "The president hopes that the meeting can help reduce tension and leads to productive engagement that improves peace and security around the world." Putin and Trump are scheduled to hold talks in Helsinki, Finland on July 16. 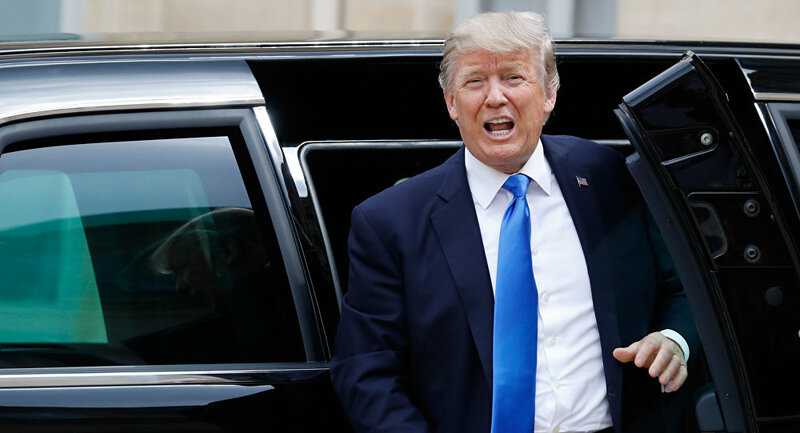 On June 27, Trump told reporters that he would likely talk about Syria and Ukraine during his meeting with Putin, while US President's National Security Advisor John Bolton met with Putin in Moscow the same day to begin preparations for the meeting.